On February 19th from 6:30-8:30 p.m. 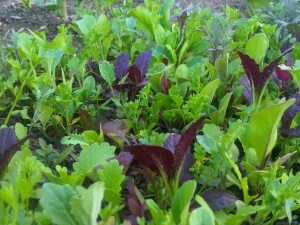 Sustainable Renton will be hosting a garden planning workshop with Caitlin Moore, also known as The Urban Food Warrior. This workshop will give you practical advice on how to yield the most produce that you can using the space you have available. Caitlin is extremely knowledgeable and gives a wonderful workshop. This workshop has a suggested fee of $25.00 but no one will be turned away for lack of funds. Beverages and light refreshments provided.